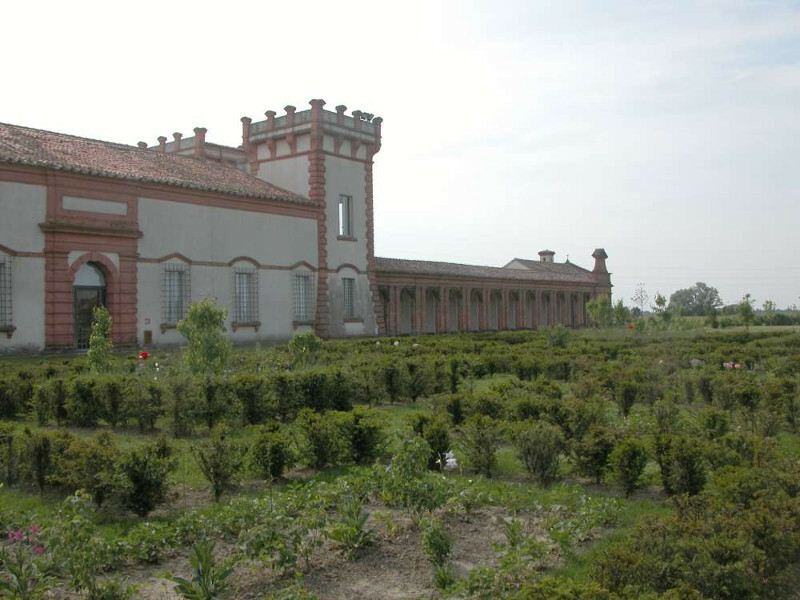 Brolo is the name of the Renaissance garden annexed to the castles and villas of the Land Lords during the Italian renaissance. 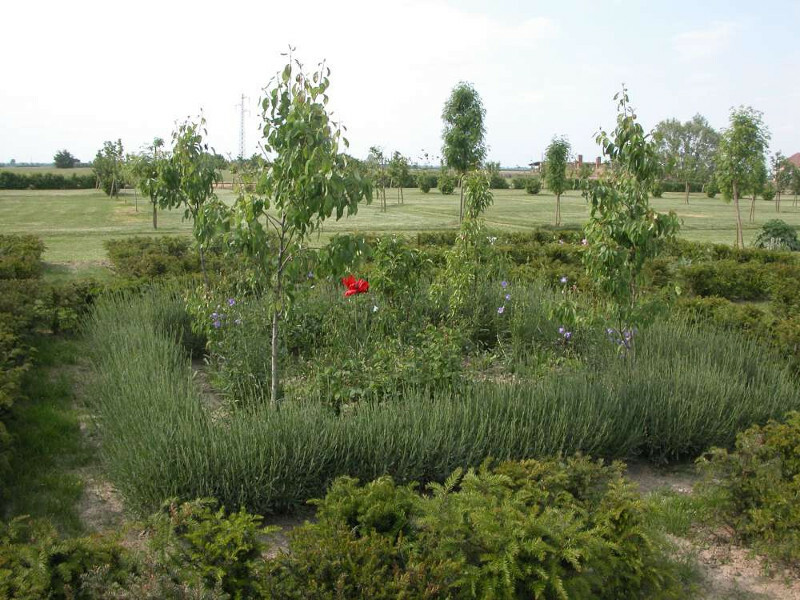 It was constituted by a plantation of flowers, officinal and aromatic herbs, and fruits and its goal was to give a place for relaxation and pleasure into an ideally recreated idyllic natural space. 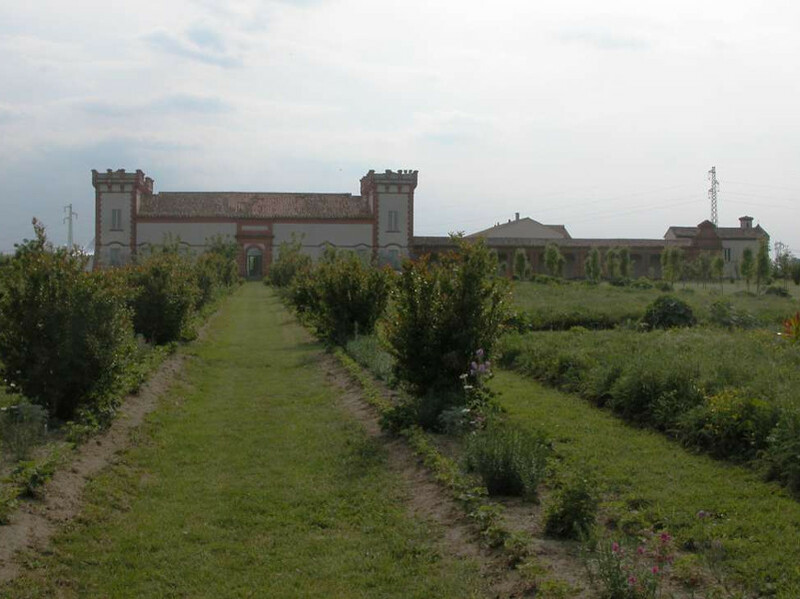 Verginese brolo got lost many centuries ago, as well the anciently more celebrated one of the near Belriguardo castle. After a long work of historical and critical investigation the brolo has been recently restored and opened to the public, showing the place as it should have appeared to the visitors in the 15th century. 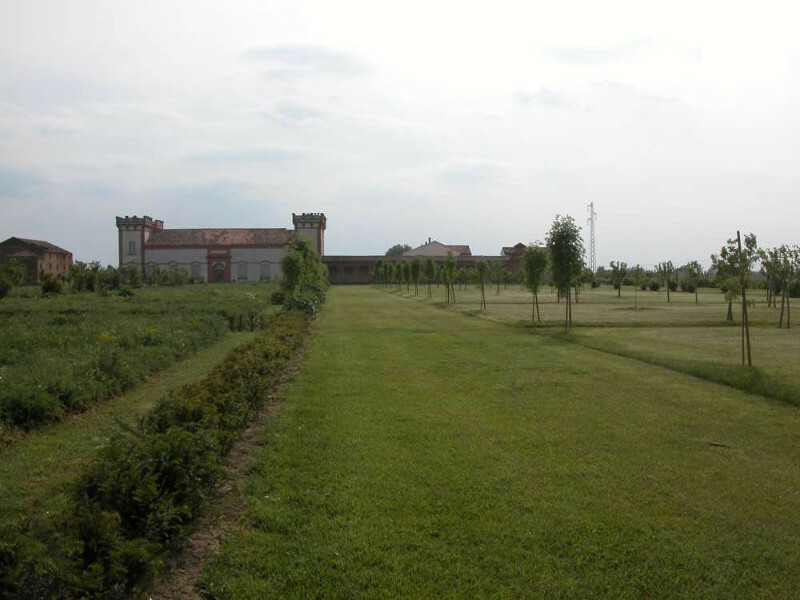 Walking between the flowers and fruits of the brolo take you back in the past and give a very pleasant feeling. The Delizia del Verginese can now be fully enjoyed in its natural contest.